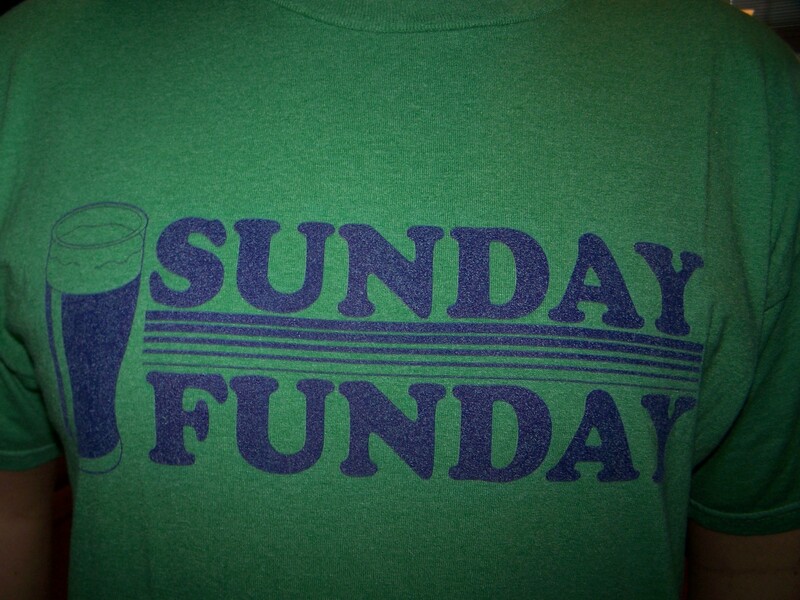 It's as simple as two little words...SUNDAY FUNDAY BEEAAATCHES! It’s Sunday Funday again, and if you can look past Eli and LT there are some good things happening on the hardcourt again. I posted a nice day yesterday which gives me the flexibility for an extra game or two, or a new pony for my little one….I’m thinkin’ the game cause if I win I can buy up a thoroughbred!! Good luck on this fine Sunday Funday. The Golden Eagles will be requesting a fly by today in Morgantown! This one popped big time for me today. You have a Marquette team that is 10th in the nation going against a Mountaineer team that has two straight hard fought losses. The thing is that WV hasn’t beaten a top notch team yet this year, they have all been the slouches that every other team beats to get to 10 wins before conference play. But here is what I really like…the Golden Eagles dominate the boards, average over 10 steals a game, and make their free throws. All three of these make playing on the road much easier. Golden Eagles by 7. It doesn't matter what color the jersey is, Drake will roll today!! If you haven’t had the opportunity to catch a Drake game on the tube yet, mark it as something that needs to be done. This Bulldogs team is friggin’ good and they dominate the big three as well…rebounds, steals, and free throws. Drake also has 3 players that are averaging over 47% from behind the arc, how is that for not relying on one person to get the job done. Their opponent today, the Evansville Purple Aces have only posted 5 wins against a weak schedule and have lost 7 of its last 9 against Drake. That’s enough for me. Drake by 15. Her belly button is a straight up tease to what's 12" below that, but I give you two teasers that you can actually do something about. The tarhells will win this one, and it won’t be on a last second buzzer beater that posts a one point win, it will be a mini blowout that gives NC a 10 point W.
This one doesn’t add up, a higher ranked team giving up 8 points. I like ‘em straight up, just like I did Creighton yesterday, but I’ll take the Panthers with everything teased today. Also check out the moneyline on the Red Wings today, they will be heavy favorites, but what a great way to add some coin to that straight up play! This page contains a single article from January 6, 2008 7:18 AM. The previous days article was TEASIN’ T-BONE’S SATURDAY ACTION NCAA(6-4).